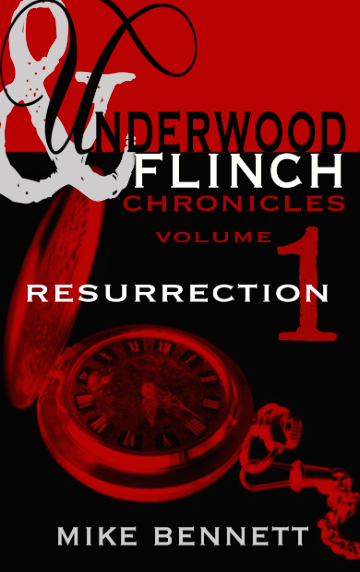 Mike Bennett Author: Underwood and Flinch: Resurrection - Free Ebook!! 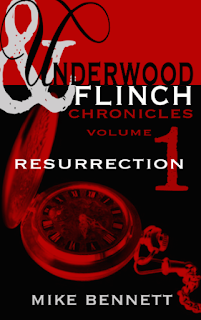 Underwood and Flinch: Resurrection - Free Ebook! !